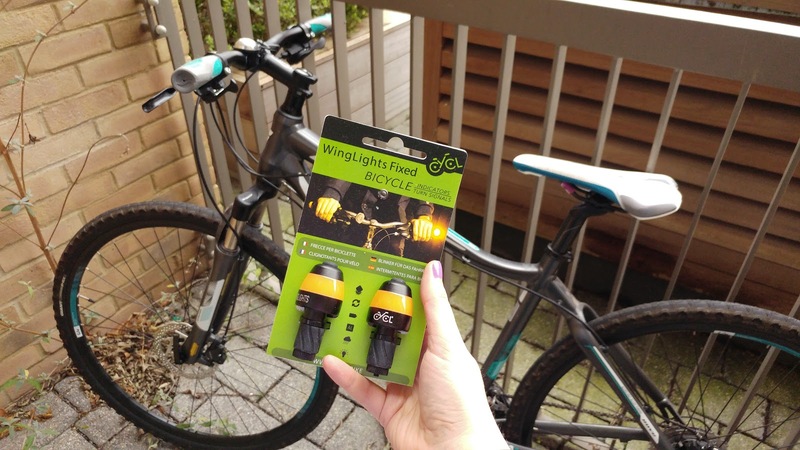 Time to take to two wheels to test out WingLights, £26.99 from cycle brand CYCL (available from Amazon); direction indicators for bicycles that fit easily onto the handlebars and are activated with a simple tap. Except it wasn’t me that got to road test them, cos I forgot my road bike wouldn’t be able to accommodate them (insert crying emoji here!). But, Beki of Miss Wheezy, was happy to step in for me! Product Description: WingLights Fixed are our brand new, non-magnetic turn signals, built to the same high specification as our original WingLights. However, unlike WingLights Mag, WingLights Fixed are permenantly attached to the mounting units and screw directly into your handlebar ends. Rather than clipping off to form a keyring, they stay on the bike until they are unscrewed. The Set Up: It’s supposed to be as easy as, 1, 2, 3! With WingLights Fixed, the pods make one with the mounters. This means you only need to screw them into your handlebars and you’re good to go. The mounters are compatible with all handlebars with an inner diameter from 14.7mm to 23mm. The Road Test: Every year, there are approximately 19,000 accidents involving bicycles on the UK’s roads, with 75% of them occurring at junctions and major turns. CYCL aims to reduce this figure by helping to improve cyclists’ visibility in these dangerous areas and scenarios. 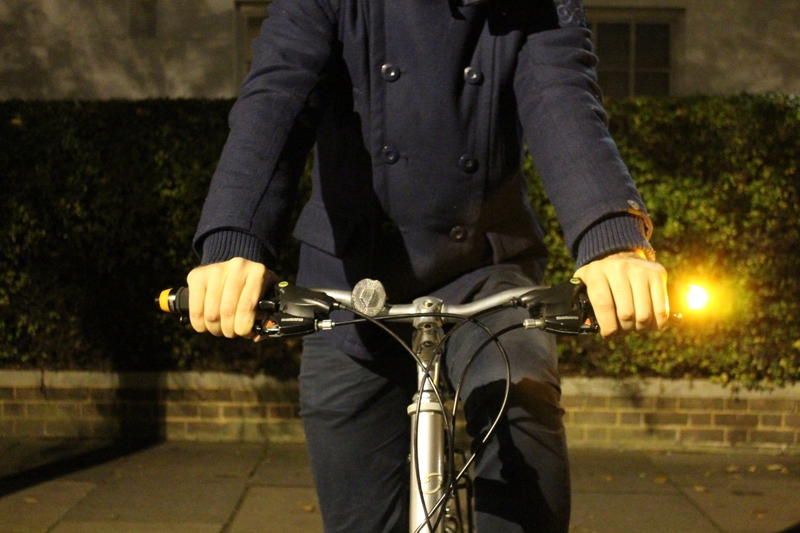 When using WingLights as a supporting visual aid, you increase the likelihood of being seen by drivers and other cyclists. This ultimately lowers the chances of potential collisions and also helps to increase your confidence when riding.